Here is a list of the best hatchback cars in india. Check out these top-ranked hatchback car's prices, specifications, features, and more. The Renault Kwid is the cheapest offering from the brand. The SUV-like design, complete with bulky fenders and good ground clearance, has got much appreciation in the Indian market. The Renault Kwid comes with either an 800cc or a 1.0-litre petrol format. 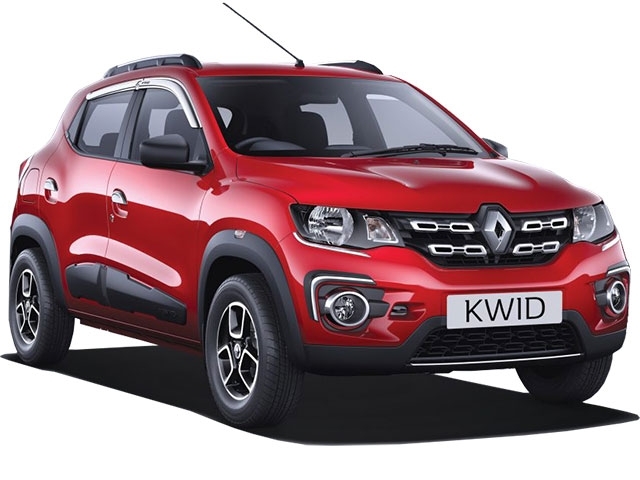 The Renault Kwid has also been introduced in numerous limited editions to suit everyone’s taste. 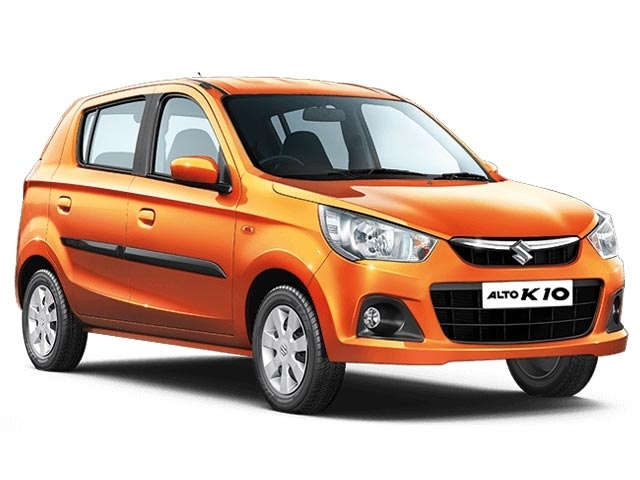 The Maruti Alto K10 features the brand’s peppy K-Series engine and is available in both petrol and CNG formats. The Maruti Alto K10 can also be opted with a 5-speed manual or an AMT. It is also one of the cheapest Maruti models on sale and is a joy to drive. The regular Maruti Alto has been the largest-selling car in India many times; a fact particularly evident if you travel across India. At any given place, there is a high chance for you to spot a Maruti Alto. 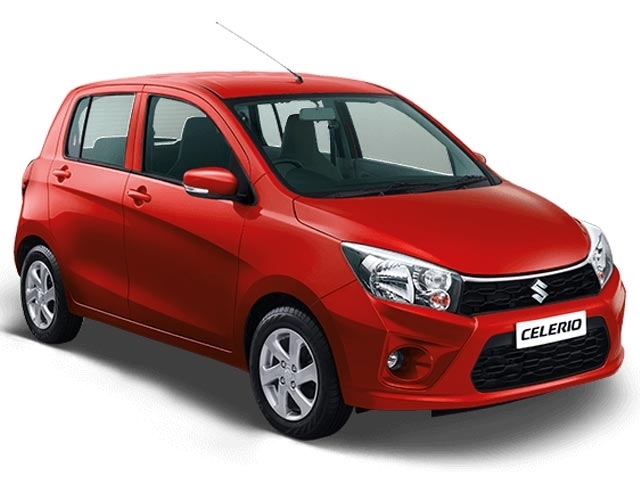 The Maruti Celerio was the first affordable AMT car in India when it was launched a few years back. Other manufacturers started making AMT versions of their hatchback models to rival the growing market of the Maruti Celerio. The 5-speed AMT of the Maruti Celerio offers a smooth driving experience and there’s also a funkier version of the Maruti hatchback, named the Celerio X. The Celerio X carries only cosmetic changes compared to the regular variant. 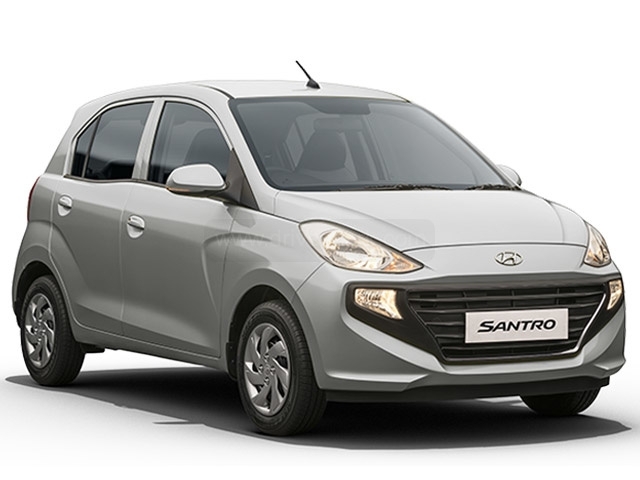 The Hyundai Santro is currently one of the most popular hatchbacks in the Indian market; mainly due to its iconic nameplate. Compared to its predecessor from the 2000s, the new Hyundai Santro features a lot of updates and improvements including a first-in-segment rear AC vent. The new Santro is available in either a petrol or a CNG format, along with the option for an AMT variant. The Tata Tiago is one of the first and best modern offerings from the legendary Indian car company. 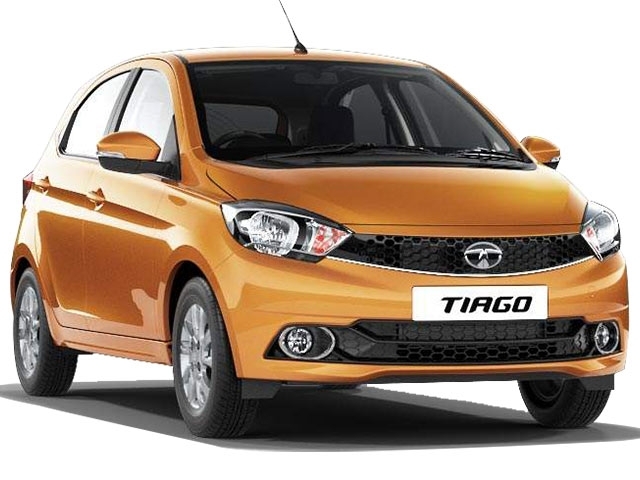 In fact, the Tiago can be considered as the return of Tata Motors. With a lot of segment-first features and a brilliant-looking design, the Tata Tiago is one of the best cars you can buy for its price point. One of the main highlights of the Tata Tiago is its premium Harman audio system which can meet the standards of audio systems in cars way more expensive than it. The Tiago is available with either a petrol or diesel engine, mated to a 5-speed manual or an AMT gearbox. The Maruti Swift, since its launch in 2005, has been India’s most popular car. 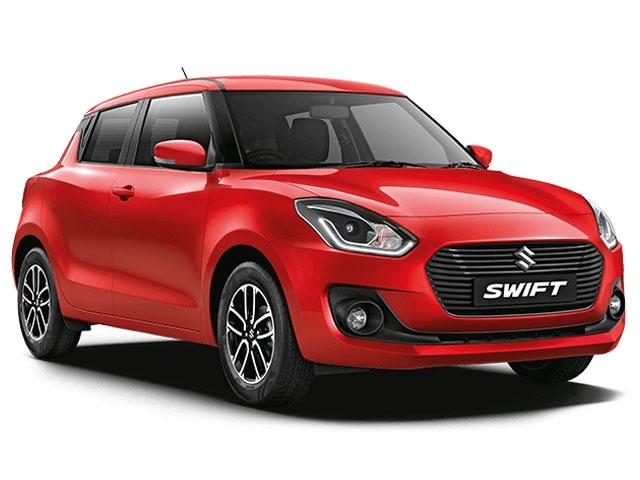 The Swift has undergone three generation-changes and the latest model was launched at Auto Expo 2018. The new Maruti Swift is available with either a petrol or a diesel engine, mated a manual or automatic option. Globally sold as the Suzuki Swift, the Maruti hatchback has won many awards over the years. The Ford Figo is considered as one of the best-driving cars in India, by a lot of enthusiasts. The Figo, especially the diesel variant showcases brilliant performance along with decent mileage. Being a Ford, the Figo was developed to be an engaging driver’s car with good steering feedback. 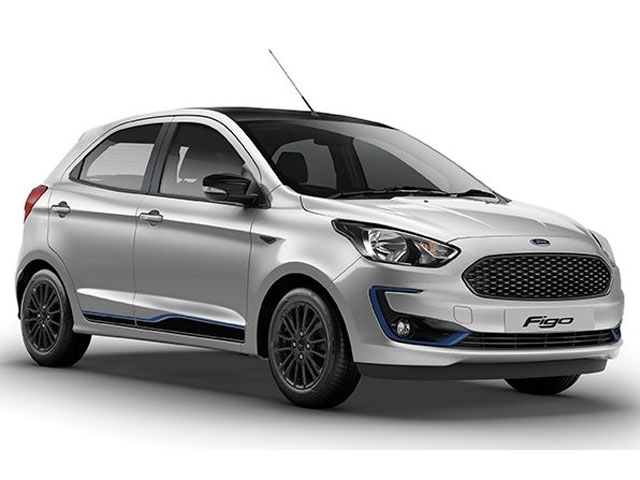 The Ford Figo has also got a hot-hatch version, dubbed as the Figo Sports Edition aka the Figo S. The Figo S is a stylish package with black accents and most importantly, it has got stiffer rear suspension. The Maruti Baleno, the premium hatchback from Maruti Suzuki, features upmarket interiors and equipment. 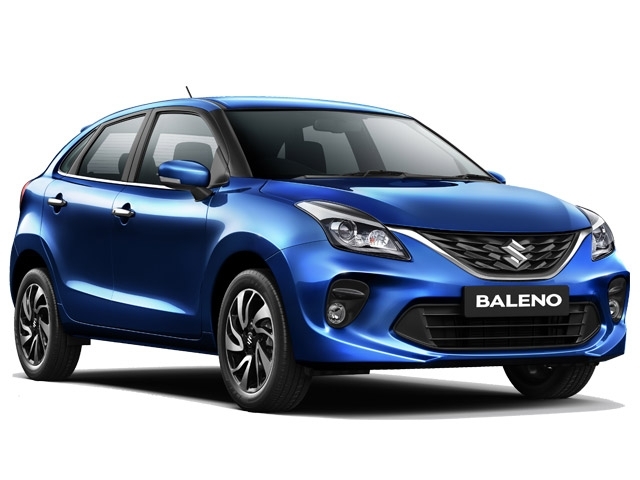 Maruti has developed the Baleno to be almost on par with premium hatchbacks sold in foreign markets. The Maruti Baleno is available in both petrol and diesel engine formats, along with an optional CVT. The premium Maruti hatchback has got a hot hatch version too – the Baleno RS. The Hyundai Elite i20, the premium hatchback from the Korean brand features a good design and loaded interiors. The Hyundai Elite i20 facelift was launched at Auto Expo 2018 and it features an updated design, with new headlamp and taillamp clusters. The Elite i20 facelift also gets a seven-inch touchscreen infotainment system which supports both Apple CarPlay and Android Auto. The petrol Hyundai Elite i20 comes with a 5-speed manual while the diesel variant has got a 6-speed manual gearbox. The Volkswagen Polo is the only hatchback sold by the German automotive company in India. 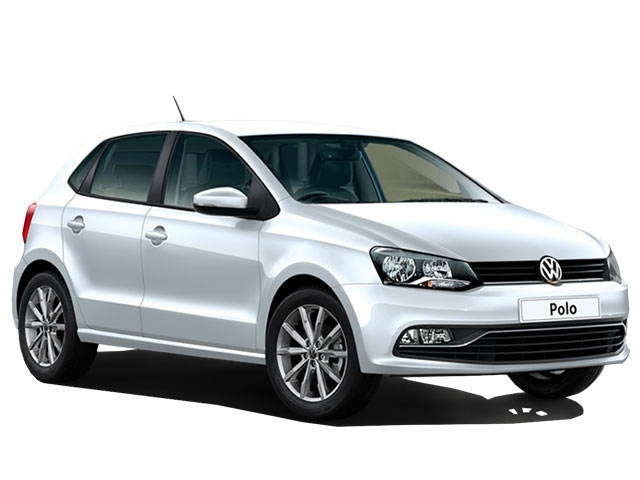 The Volkswagen Polo showcases class-leading German engineering and offers decent performance in the diesel format. However, the petrol variant comes with a rather underpowered 1.0-litre engine. The Volkswagen Polo comes mated to either a manual or an automatic transmission. The Volkswagen hatch has also got two sportier versions named: the Polo GT TSi (petrol) and the GT TDi (diesel). The Polo GT features Volkswagen’s reputed 7-speed DSG automatic gearbox.